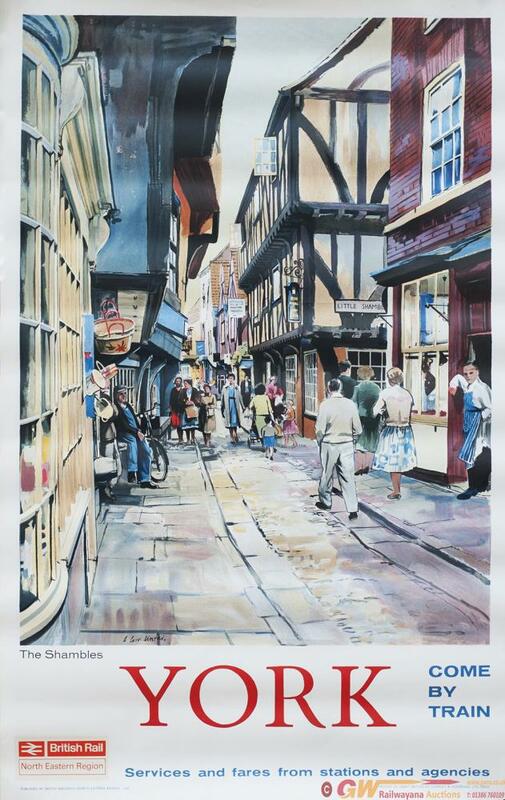 Poster BR YORK THE SHAMBLES by A. Carr Linford, dated 1962. Double Royal 25in x 40in. In excellent condition.